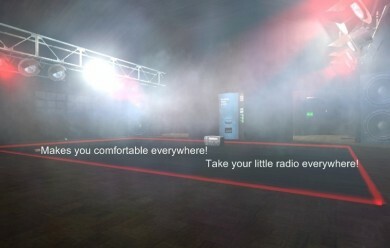 This is a first major release of my Gmod radio sent. 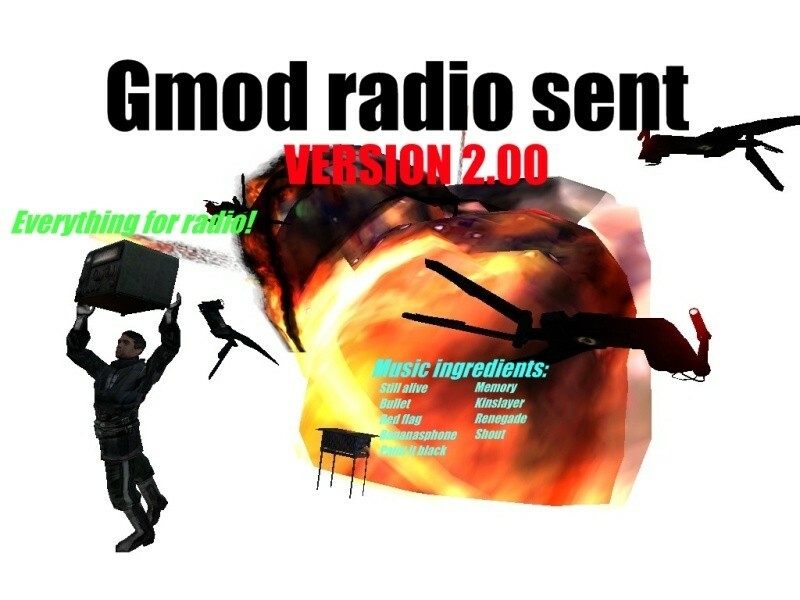 Gmod Radio Sent in addon format with custom mp3 music. Plays random music when it is turned On! Can be turned off permamently by using pistol! After the music ends it starts another one! Doesen't need Portal to work as it uses citizenradio model! 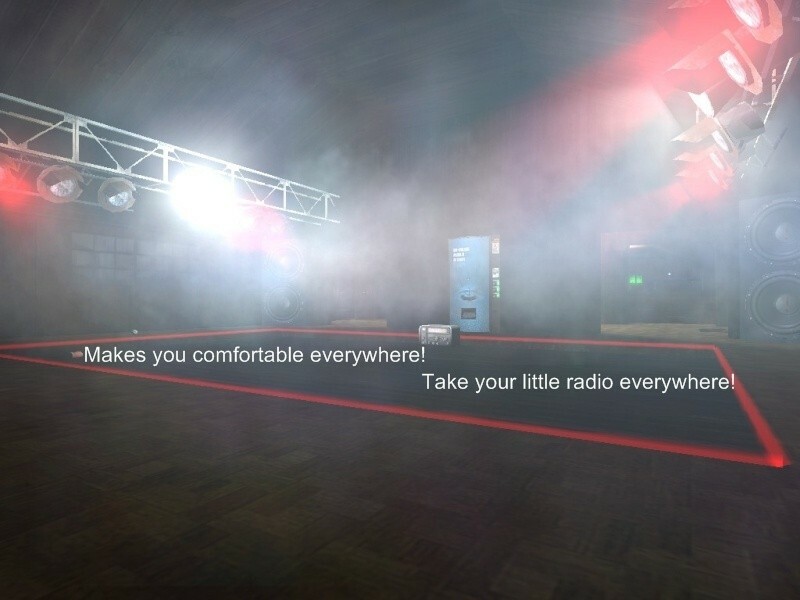 Can be modified by adding your own music to sound in gmod! When you use it it tells you when it is ON by printing messages! Too bad it can't swim, and do not try to teach it! Plays music louder to keep you warmer company! -First they take less HD and can be downloaded fast when joining server with this. and it still has some old lua code by Jeffrey and much is made by me. So download and enjoy, or complain to discussion thread if something is wrong! 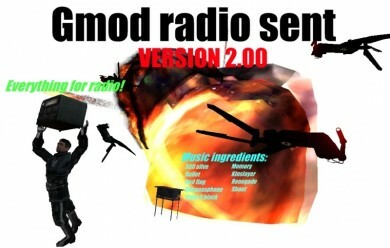 Gmod radio sent <-- Addon folder!